Essential oils are the natural product of plant metabolism. They are considered the immune system of the plant. Essential oils come from the stems, seeds, leaves, bark, roots, rinds, flower petals and grasses of plants. They are the essence of a plant and when extracted, the result is a strong scent or"aroma". When you buy essential oils you may notice that they are a bit costly. First of all, they are worth the cost. Secondly, when used the right way, only a small portion of it can be used to accomplish its purpose as it is very concentrated. You’ll also want to try to purchase organic essential oils. The purer the essential oil the more potent it will be. When buying essential oils you should look for one that is free of chemicals and natural. Other modifications and processing can change the strength and the purity of the oil. Essential oils that are extra virgin or cold pressed are great ones to use. Essential oils can be used for multiple purposes. Aromatherapy, bath oils, medicinal uses, and massage are only a few of the typical uses for essential oils. For a natural, effective therapy, no matter what the purpose, there is most likely an essential oil available to fit your needs. When thinking about aromatherapy essential oil there is a wide range out there from which to choose from. The purer an aromatherapy essential oil the more potent is the therapeutic effects. There is a variety of aromatherapy essential oils out there, all with their own unique therapeutic benefits. Here is some useful information to help you decide on which essential oil to purchase. To start, your essential oils have to be diluted into base oils. Diluting will make the substance go further and last longer. Dilution of essential oils will not reduce its effectiveness. Massage therapy essential oils can just as well be used in baths. Since a nice warm bath can be a great way to unwind at the end of the day, what better way to relax than to employ a product that will help in many more ways, from rejuvenating the spirit and the mind to conditioning the skin? It is important to note that oil will cause the surface of the tub to become very slippery, so exercise caution when getting out of the bathtub. Make sure to sure to wash the tub out thoroughly when finished to avoid an accident the next time you bathe. 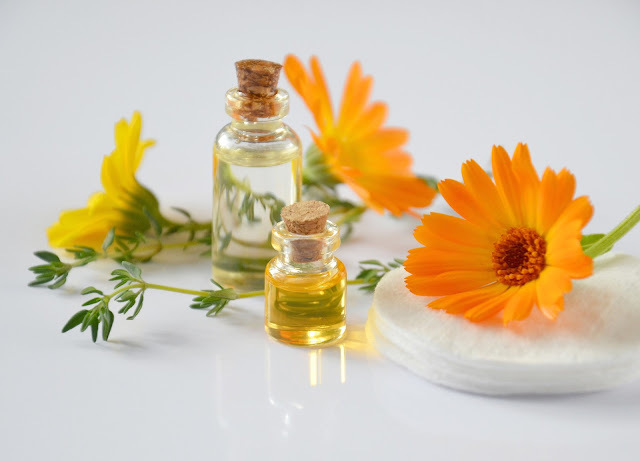 As with any product, it is always important to check the contents of the oils and buy them from a reputable company where you have more assurance of the ingredients used. Certain medical conditions may cause adverse reactions when using these oils. If you have high blood pressure, diabetes, epilepsy, heart conditions, pregnancy, or any other medical condition consult with a physician before use. Remember, it is a good rule of thumb to spend a little time doing your research first rather than pay for it later with your health.